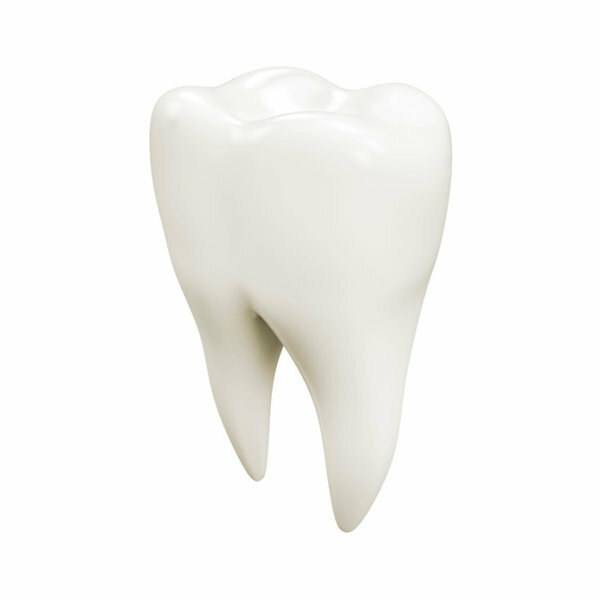 A new study(1) says that the enamel that coats your teeth first “evolved” in the skin. 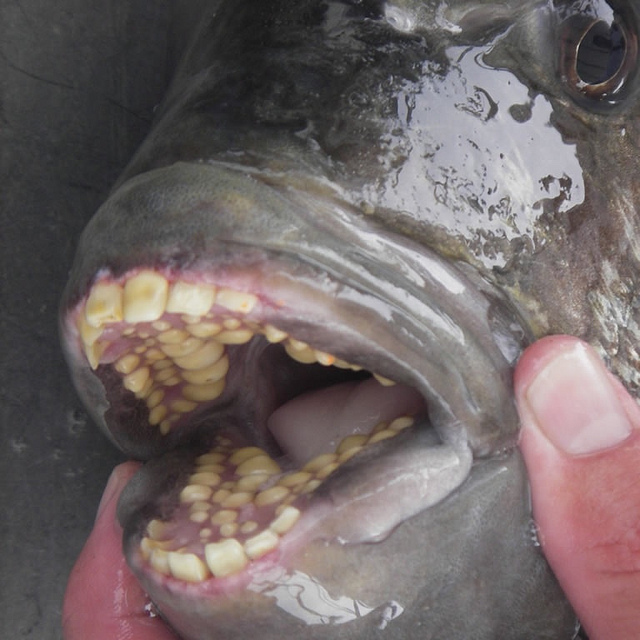 Later, it “colonized” the teeth to give us, well, teeth. Evidence? Fish. Yes, fish! How so? Seems some fish produce an enamel-like substance that coats their scales. Looking at the genome of some modern fish like the North American gar, two of three protein matrix genes are found and are expressed in skin development. These genes and a third, are known to be involved in directing the calcium phosphate of enamel to coat the developing teeth in animals. Though the “enamel” found on the gar skin is not enamel, it is like enamel suggesting to some that this is good evidence for a primitive source of enamel production. So you are supposed to credit a 400 million-year-old fish that evolved some of your genes in their skin for your tooth enamel. Satisfied with this? I am not. This is not information but it is a really creepy story. It says nothing about how those 2 genes came into existence or where the third gene aligned itself with the first 2 genes to make real enamel. It says nothing about how the 3 enamel matrix genes moved around the animal genomes for 400 million years to finally come to rest in your genome to produce enamel for your teeth. It also does not explain how the lucky happenstance of gene jumping finally stopped producing enamel-like junk in the skin of some animals and decided to produce enamel only in the teeth of the first enameled-tooth critter. Thank goodness for that lucky strike since real enamel in our skin would make movement awkward if not impossible or maybe it would have left us with scales instead of skin. So did you learn anything today about how evolution works? Are you convinced that your tooth enamel was a by-product of some ancient ancestral fish and its strange but wondrous ability to evolve enamel-like skin? Are you surprised that our genome does not every once in a while produce a person with the enamel-skin disease or maybe a fish instead of a human? And how does an inert substance “colonize” a tissue anyway? In any context, colonize means an active, direct, deliberate and willful subversion of living entities onto or into a new region. This is all beyond rational. The sheephead fish. Crushes shellfish with its teeth. How is it that this kind of storytelling is taken as scientific? There really is no story here to tell. At least there is no information to share only suppositions. The only facts are that some fish make an enamel-like coating on their scales and that people make enamel on their teeth. Combining the two facts into a story called evolution does not explain anything. It certainly does not add knowledge to our understanding. For those who know how molecules like DNA and proteins are made and how gene expression is regulated, this story must sound preposterous. Yet, those whose faith is placed in evolution will find this convenient little story to be a fact. Are we supposed to honestly believe that mistakes in the molecule of DNA just happened to create two genes that direct calcium phosphate to build up in fish scales? Then, over time, the regulatory program for producing the proteins for these two genes changed in the development of body plans in such a way as to fortunately and only be expressed as protein when the tissues that produce teeth during embryology are being made and calcium phosphate is laid down? Then, at some point, a third gene also appeared having just the right regulatory program to help the other two genes lay down calcium phosphate as enamel on the surface of tissues programmed to make teeth? And all of this marvelous activity had no design or forethought but randomly achieved the appearance of a really smart idea being put to the test? I don’t believe it. I do not have that kind of faith when real facts and hard science show that random changes and chance never create order or organize into complexity. There are many who believe this little story though. The same people who accept their little story will also reject their little tooth fairy story as blind faith. They are convinced it is fact. 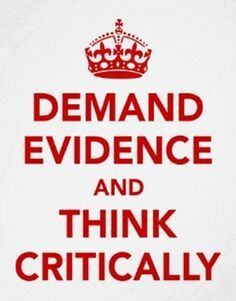 And because they believe it is factual, they will have no reason to look for evidence to prove it is valid. So the story will compound until, like in a cartoon, mud evolves in people. It really seems much simpler and far more reasonable to realize that fish have scales that protect them and people have teeth for eating food. Beyond this, we do not know anything without faith in something else. Either we are the miracle of a designer or the miracle of mud. Strange though it be, everything that lives is perfect for its place in the world. Each having what it needs to live. Humans are the pinnacle of perfection even with all of our diseases and discomforts. Look in the mirror sometimes and think about the idea that your body is not designed but it is simply reorganized mud. If that is all, then imagine that the actual value of your human life is not much more than the value of 80 kilograms of mud. Maybe not a comfortable idea but if evolution is true, you only have the appearance of being designed. Look in the mirror. Do you really believe your bag of mud has a designed purpose in this thing we call life? I do. Hey call me crazy but I do believe we have an intrinsic value that far exceeds a bag of mud. No evolutionary storytelling, falsely called science, can take that away. If it looks designed, it is designed. People have a purpose. To deny this is to deny what you see in the mirror. And they say religion is crazy!